Ideation Studio created a lifestyle store for this California retailer. The enhanced interior increased sales more than 50% above projection. The bright welcoming space was a departure from the retailers past format. 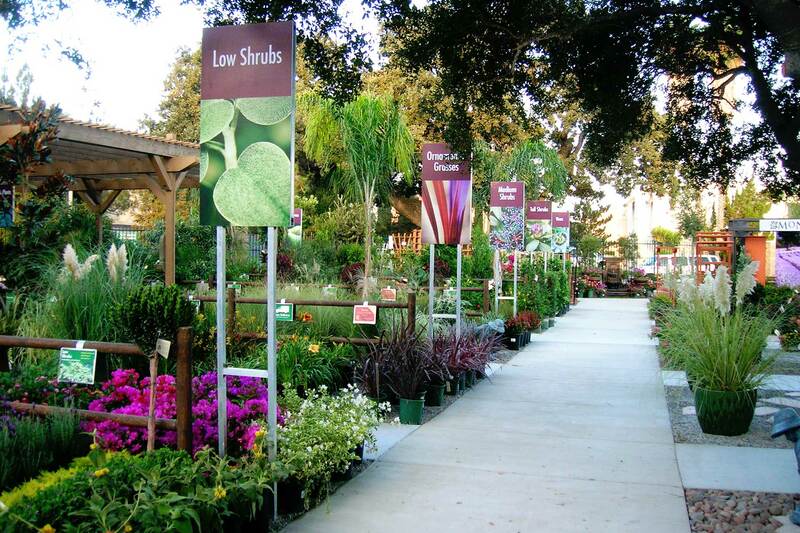 Armstrong Garden Centers has been a landmark retailer in the Southern California area for over 112 years. In order to better target the Gen X customer, Armstrong saw the need to stand out in its product offer by improving the merchandising, and increasing its use of lifestyle (vignette) settings. 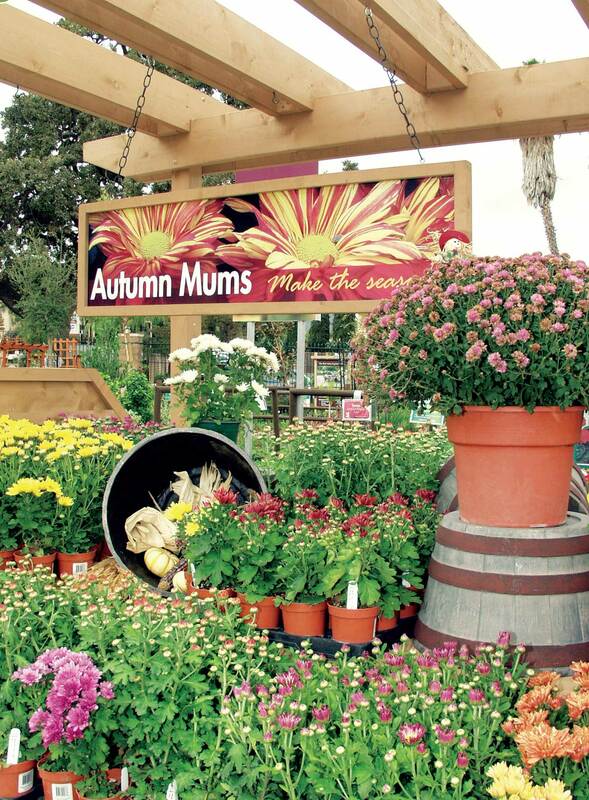 The shopping experience of the new Armstrong Garden Centers showcased its products, creating an environment that encourages customers to browse and explore the expanded variety of merchandise. The exterior yard was increased to create more distinctive garden enclaves for strolling and inspiration. 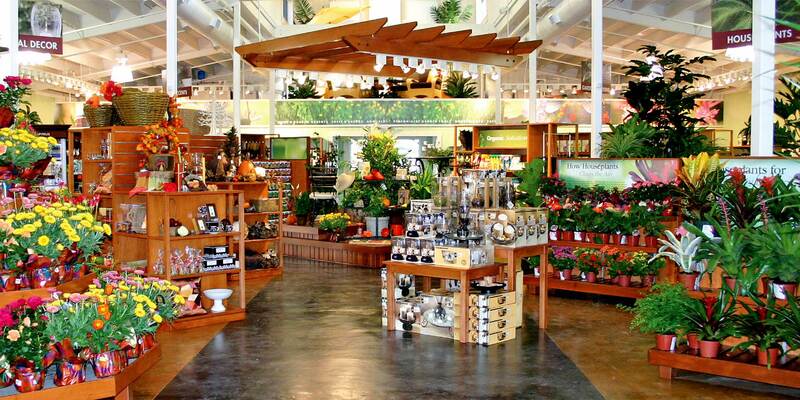 The store merchandising strategy was to create integrated garden lifestyle vignettes with curated collections of plants, lighting, décor, and the sounds of running water in a variety of themed scenes. 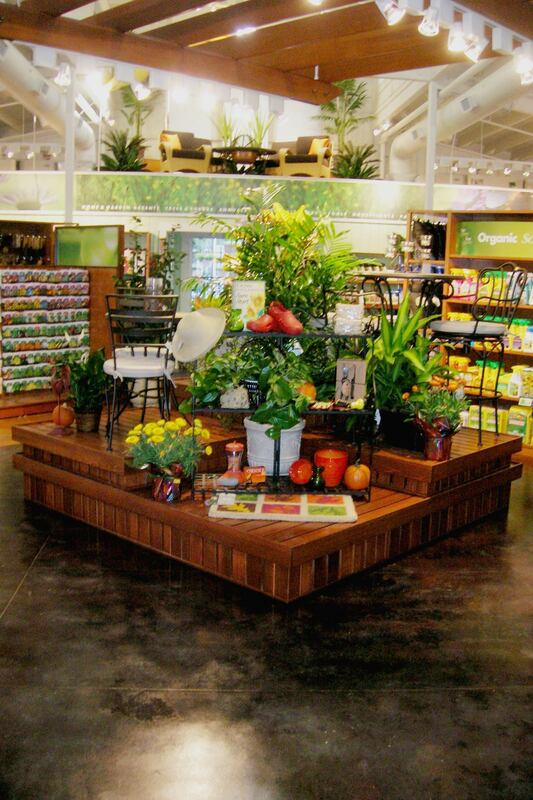 The store planning provided product continuity allowing each department to flow seamlessly from one to another to create a tranquil shopping experience. Soft hues of creamy yellow, greens, and blues calm the senses. The merchandise takes center stage.